WHO SHOULD BE ON THE BOARD? develops and matures. Early in an organization’s life, the primary need for the board may be individuals who are prepared to give a great deal of time and energy. Later, you may find that as paid staff are brought on, the board focuses primarily on the governance functions of the organization and is less involved with the smaller details of bringing the organization up to speed. HOW BIG SHOULD THE BOARD BE? members feeling overburdened or uninvolved. HOW OFTEN SHOULD THE BOARD MEET? As with the size of your board, the number of board meetings each year should be determined by the work that needs to be accomplished. For logistical and practical reasons, larger boards often meet less frequently, leaving much of the work to the board’s committees. two to three weeks before each meeting. Maintain complete and accurate minutes of all meetings, and keep meetings brief and well focused. An organization’s bylaws should also state the number of board members required to constitute a quorum. Without a quorum, the board is unable to conduct its official business. WHAT KIND OF TERM LIMITS SHOULD BOARD MEMBERS SERVE? There are no hard-and-fast rules for determining board members’ tenure. Many organizations do, however, limit members to two consecutive terms and require a hiatus of one year before a board member may be reappointed. Many organizations also stagger terms of service so that one-half or one-third of board members are elected every one or two years for terms of two to six years. Such policies encourage institutional renewal because a board can profit from the experience of veteran board members while welcoming the fresh perspective that new members offer. Board members on hiatus can remain active in committee service or serve in an advisory capacity. Term limits are a painless mechanism for rotating inactive or ineffective members off the board. These policies should be written into the organization’s bylaws. Riverside Property Management in Kennesaw works with homeowner and condo associations providing a variety of management, code enforcement, consulting and educational services, reserve studies, budgeting assistance and maintenance planning expertise. members off the board. These policies should be written into the organization’s bylaws. The Secret to Good Board Meetings. Board meetings should be productive, efficient meetings where the board conducts business. Are your board meetings productive and efficient? 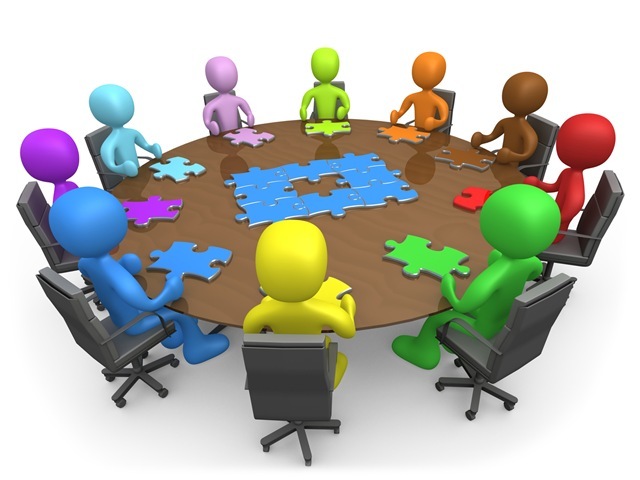 Does the board meet to conduct business or socialize? Are you getting the most out of your meetings? Prepare a Realistic Agenda. Five page agendas with 50 objectives set out may be impressive but they are unrealistic and counter-productive. You need to set a list of priorities for each meeting and focus on those issues. If you have 50 issues you want to address, spread them out over the course of the year. You will be more efficient and see better results if you are able to manage your agenda. Set an end time to your meetings. Meetings should last no more than an hour. Start the meeting when it is scheduled to begin and get straight to business. If you collectively have the focus to get done in an hour you’ll be amazed with how much you can accomplish. 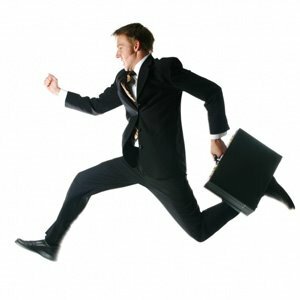 If you have no time limit, the meeting will typically drag on and a lot of time will be wasted. When time is wasted at a meeting then people are less likely to volunteer because they feel their time is wasted. One hour meetings have a major impact on volunteers. Associations that hold focused, one hour meetings have more people volunteer. It’s also important to note that those volunteers stay active the in the community for much longer. Length of your board meetings may seem like a trivial matter, but it really does have a large impact on how the volunteers of the association view the organization and, in turn, how they view their role. Be familiar with the Covenants and Bylaws. Key elements with which board members should familiarize themselves are the association’s governing documents that define the board’s authority. If you have a management company, they should provide guidance on your role as a board member, your fiduciary responsibility, specific board responsibilities from decision-making to administrative tasks, and how to conduct and participate in board meetings. Other vital information will include how to avoid personal liability, professional conduct at meetings, parliamentary procedures, the operating and reserve budgets, federal, state and local laws that impact your community, and appropriate insurance coverage. Come prepared. Be familiar with the issues that will be addressed at the meeting. If you have questions, ask them prior to the meeting so that your manager (if professionally managed) can have ample time to find the answers. This will help the meeting be more effective and brief. There is nothing more frustrating to those attending the meeting than for fellow board members to come unprepared and want to discuss issues at great length. Make the meeting a time for action. 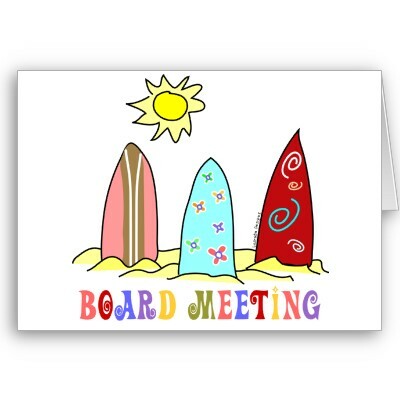 Next, hold action oriented HOA board meetings. Don’t just discuss issues, make decisions. Every item up for discussion should end in a vote to move forward in some way or table the issue with a clear understanding of why the item is being tabled and when it will be revisited. When taking action on an item make sure it is clear who will be responsible for getting that task completed. Ambiguity cripples a board. Don’t be confrontational. Board members should recognize they are part of a team and not take a confrontational position with fellow board members or their management company. No one should have to work or conduct business in a hostile environment. Realize that at times you will not always agree, but take the position that even disagreement can bring compromise and consensus. Be concise with your opinion and thoughts and then be sure to listen to others. Always be respectful of your fellow board members and staff, as well as the homeowners. The tone of the board can set the tone of the community. So, if you want to have a healthy, vibrant and successful community, you should reflect that image as a board member. Treat your Community Manager with Respect. Your community manager is your agent, not your employee. They act on behalf of the board and facilitate the decisions of the board. Remember that they are professionals and should be treated as such. It can be detrimental to a board and its community to consistently be at odds with their management company. They are there to offer their expertise based on their experience, training and education to ensure that the board doesn’t compromise their fiduciary responsibility. A board should trust and rely on their management company’s vast experience and unlimited resources. If your board has lost trust in the management company, have a frank discussion with the company’s CEO regarding whatever problems exist. Perhaps a different manager can restore your trust, eliminating the need to start all over with a new company. Be a Team Player. If you recognize that, as a board member, you are part of a team of volunteers and management experts, you will be rewarded when you use those resources to make decisions that are based on sound business judgment. This, in turn, will inspire others to serve and build a team of future leaders who will want to emulate your leadership. By doing so, you will find serving on the board is not a burdensome chore, but a rewarding experience that you will value for years to come. Be determined to have one of the best HOA’s in Atlanta by having an HOA management company that focuses on helping you have effective meetings.